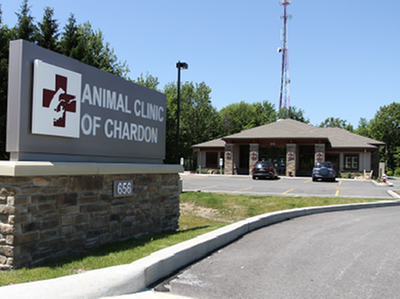 Dental Suite - Animal Clinic of Chardon, Inc.
We recognize the importance of healthy teeth and gums to the well-being of your pet. 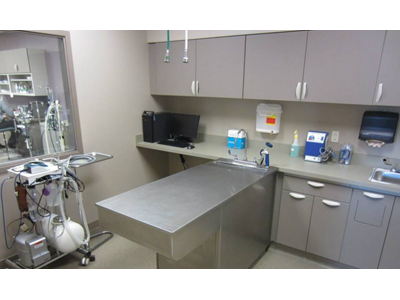 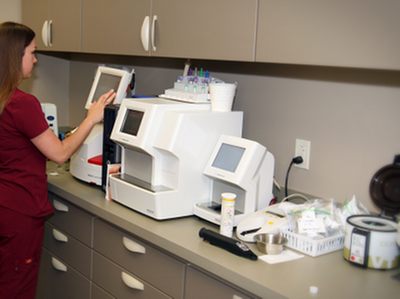 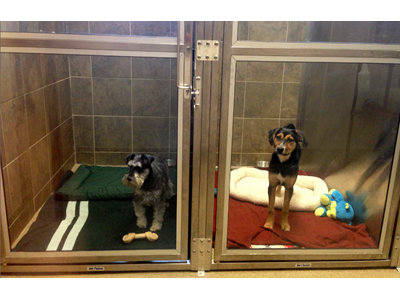 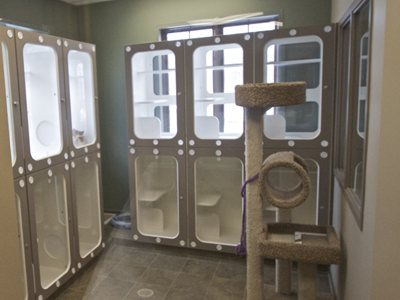 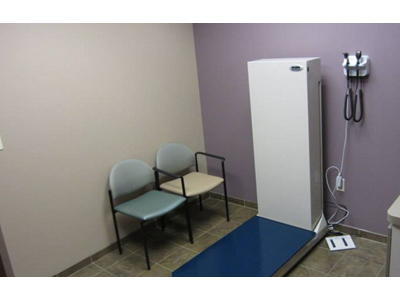 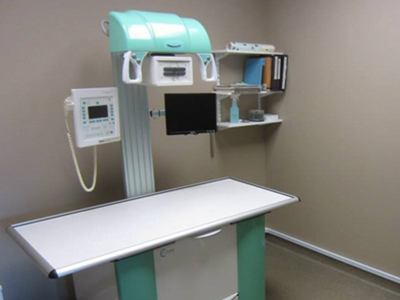 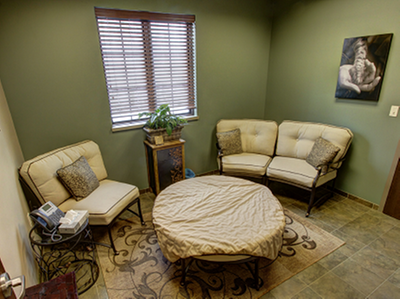 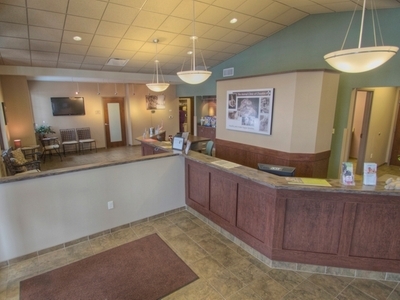 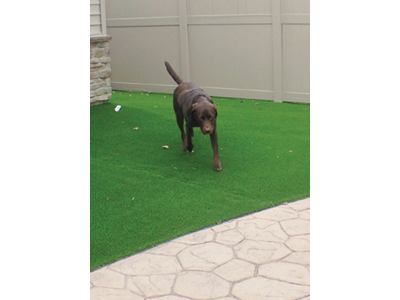 Our dental suite is used by our veterinarians to provide your pet with comprehensive dental care for dogs and cats. 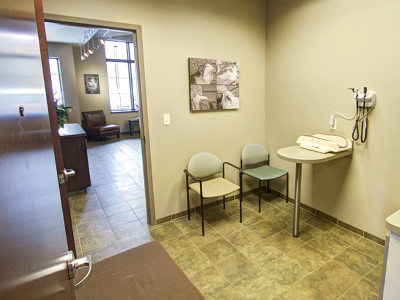 A variety of procedures can be performed such as cleaning and polishing teeth, oral surgery, and routine periodontal procedures.